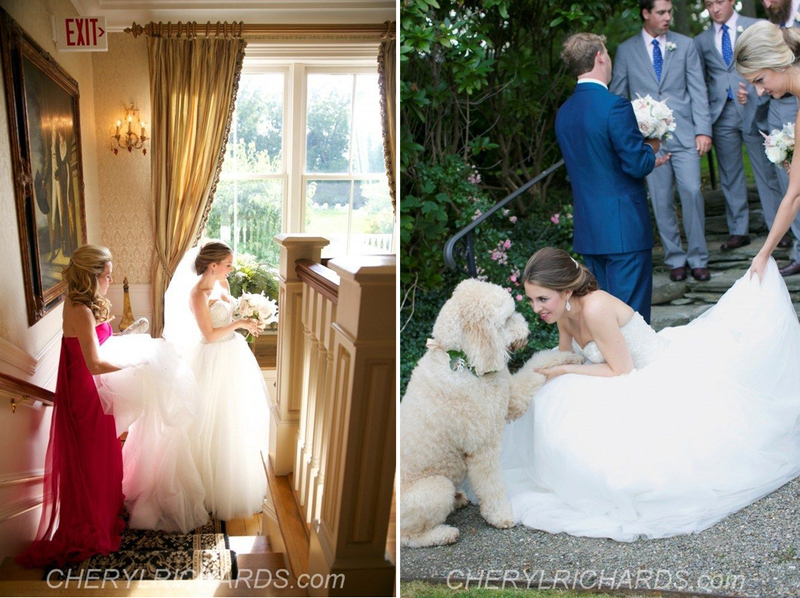 “Thank you so much for doing such an incredible job at my wedding. I have never felt more beautiful and I feel so lucky to have had you do my makeup. I will make sure to send you Cheryl’s pictures when we get them. I can’t wait to see them! My dress designer was Atelier Aimee and they are located in Florence, Italy. Thank you again for making us all look so beautiful.